Soothe, calm and rejuvenate skin with this refreshing mist fortified with a rich blend of antioxidants to brighten dull, tired skin and refine your complexion. 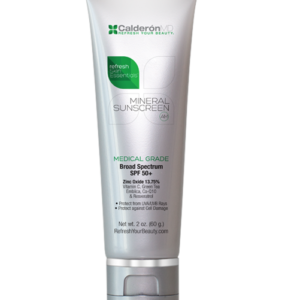 Micronutrients help enhance skin tone and neutralize impurities while powerful humectants provide gentle hydration. Ideal for all skin types including sensitive and post procedure. The Results: Soothe, calm, and rejuvenates skin with this refreshing mist fortified with a rich blend of antioxidants to brighten dull, tired skin and refine your complexion. 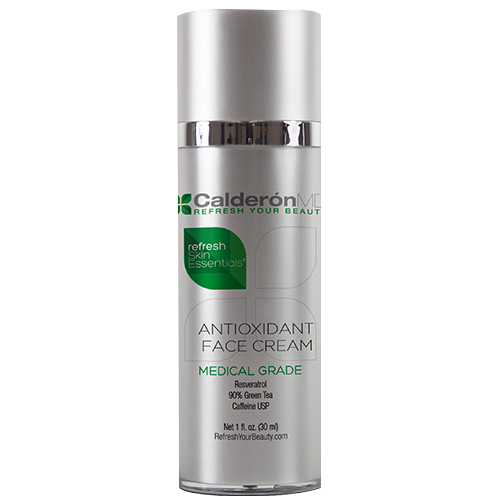 Micronutrients help enhance skin tone and neutralize impurities, while powerful humectants provide gentle hydration. 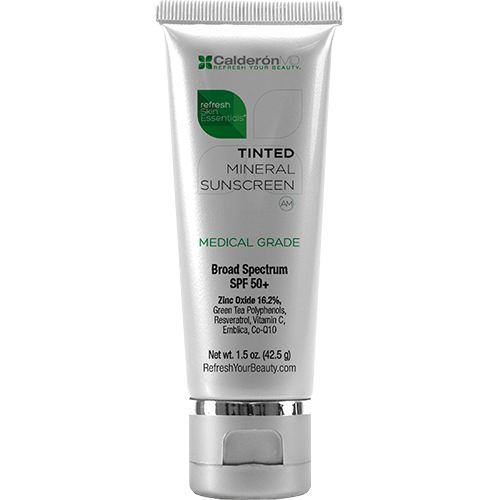 Ideal for all skin types, including sensitive and post procedure. Excellent for use after micro-needling, laser, and peel treatments.